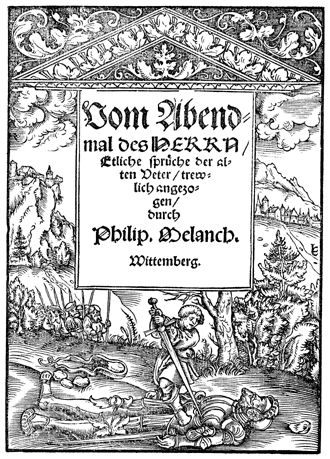 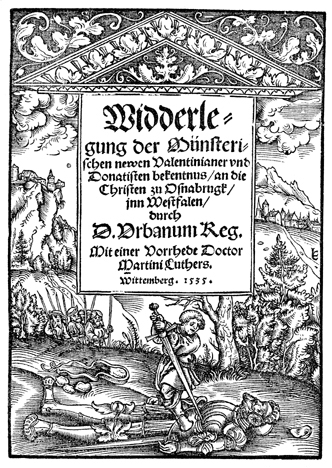 Notes: From "Vom Abendmal des Herrn", Philipp Melanchthon (author), and other volumes. 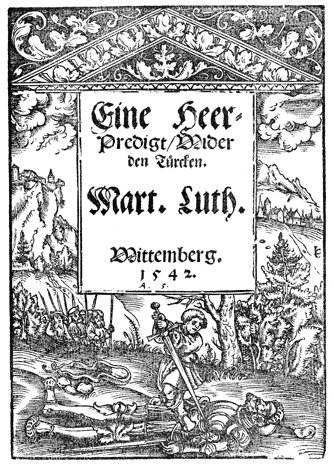 Title-page. 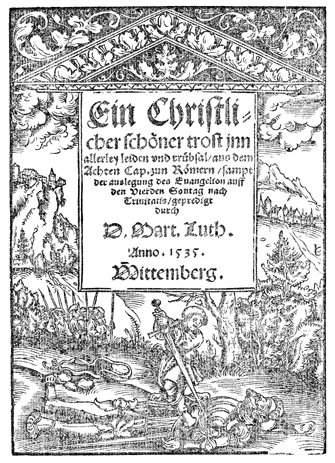 Call Number at Pitts Theology Library: 1532Mela; 1535LuthD; 1535Rheg; 1542LuthF.